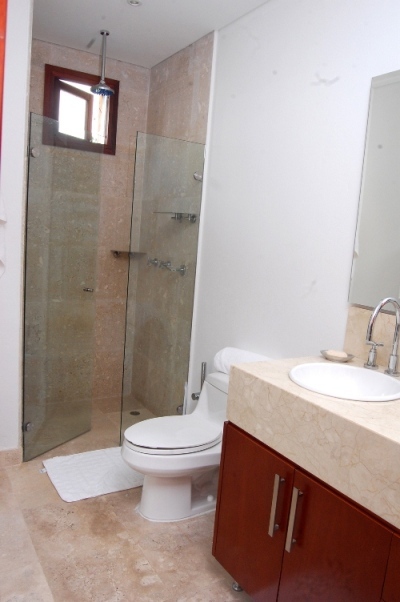 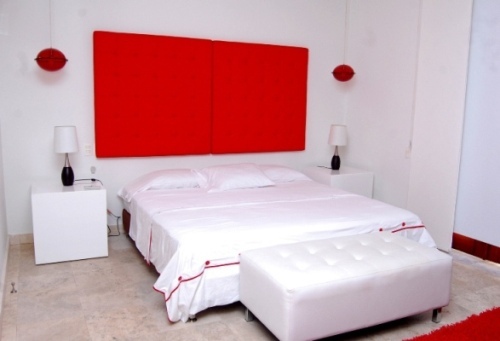 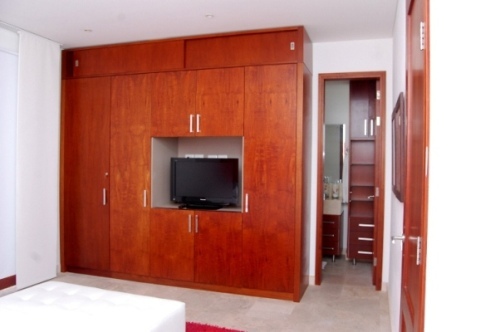 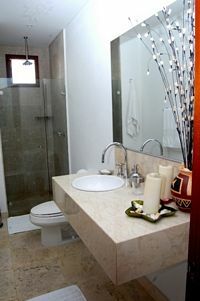 Located in the historic part of Cartagena, within the walled city. 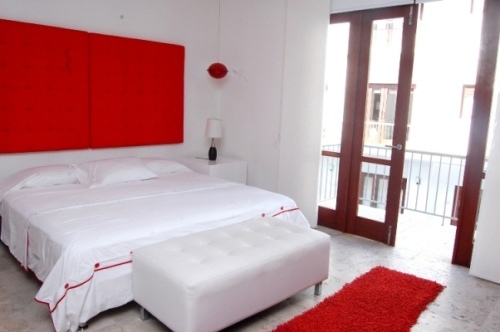 A few steps away from Gabriel Garcia Marquez' mansion, a few blocks from the Santa Clara Hotel and next to an inmense variety of restaurants. 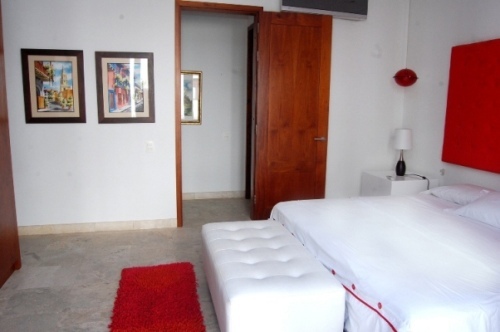 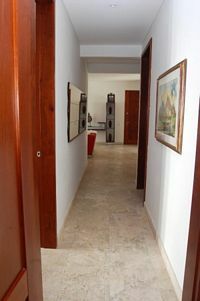 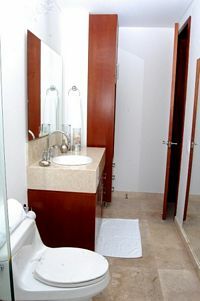 The building, Casa del Virrey Eslava, has the highest luxuries Cartagena can offer.